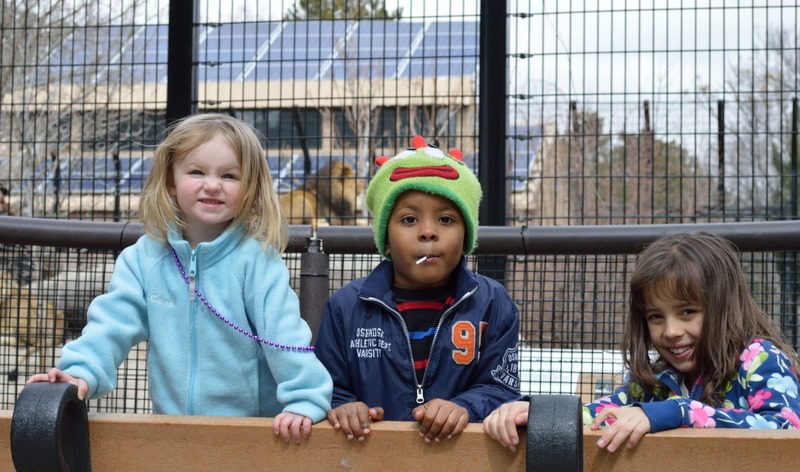 Play­Date Behavioral Interventions is a nonprofit organization providing a full spec­trum of ser­vices to chil­dren with disabilities, including applied behavior analysis (ABA) therapy and respite care . We focus on help­ing these chil­dren develop the skills that allow them to nav­i­gate day to day inter­ac­tions using research-based and data driven interventions. We do this both through group instruc­tion and through one on one ser­vices pro­vided at home or in our center. To accomplish our mission, we are apply­ing for grants and devel­op­ing fund­ing mech­a­nisms to allow us to offer schol­ar­ships for those fam­i­lies who have exhausted all other fund­ing sources. Please see our Make A Difference page for infor­ma­tion about how you can help us meet this crit­i­cal need.